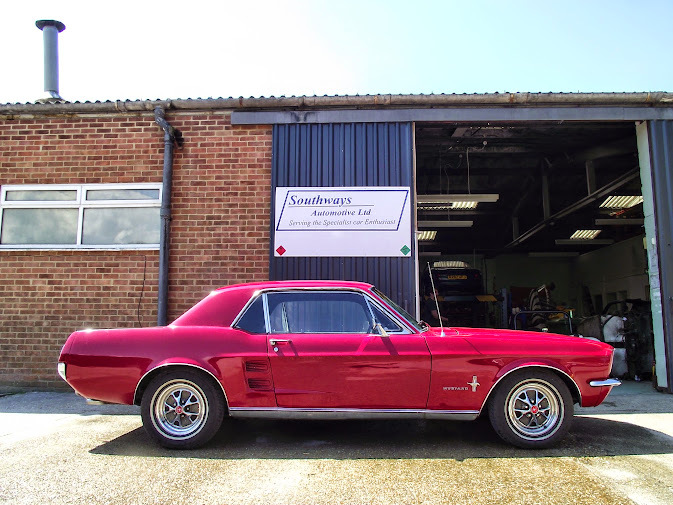 Here at Southways Automotive, we firmly believe that if your car is your pride and joy, then that’s all there is to it. The make, model, year, engine size or market value – none of them matter, as long as you love it. With service schedules for 95% of cars on the road at our disposal, we’re able to offer services and repairs on your pride & joy, with hourly rates of only £65* including VAT – less than half of what a main dealer might normally charge! It doesn’t need to be a TVR, or a BMW M3; If you love your 1987 Nissan Bluebird, or your 1984 Ford Fiesta Popular, then we’re happy to tackle any work you commission us to. When your car is in our care, it’s as valuable as an Ultima GTR! 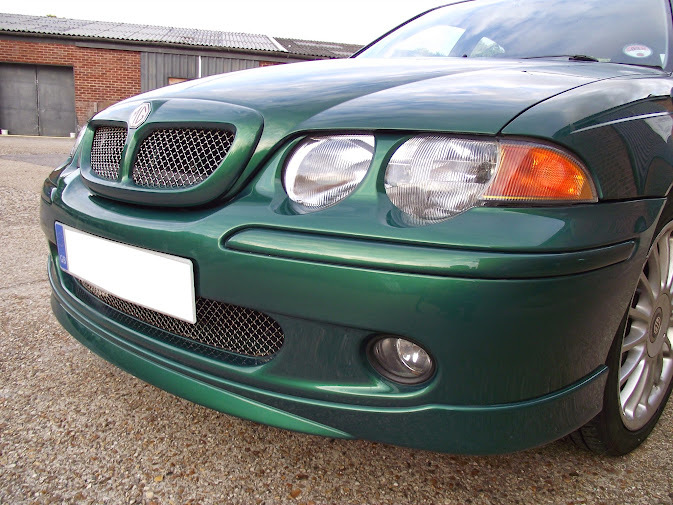 The type of cars we’ve worked on over the years has varied dramatically. From a Seat Ibiza Cupra, to the Ford Sierra XR4i. From a Sunbeam Tiger to a Peugeot 107, we’d be delighted to tackle any issues that you may have with your car, and in the rare-instance we cannot (be it lack of software/specialist tooling, or even experience in a very specific field) we’ll be completely upfront and honest from day one with you. Why not give us a try? MoT: While we’re not an MoT testing station, we are able to arrange tests on your behalf and deal with any rectifications required by the testing station. The cost of the test is £54, and free-retests are valid for 10 working days. We’re delighted to offer all serving members of the armed-forces a 10% discount on our hourly workshop rate.